With a vast unspoiled landscapes and seascapes, a developed basic infrastructure and an attractive climate, Equatorial Guinea could become one of the premier ecotourism destinations in Africa. In recent years work has been focused on the development of tourist infrastructure and the elimination of obstacles to the development of this sector has been prioritised, including administrative procedures, difficulties in obtaining visas, insecurity and corruption. 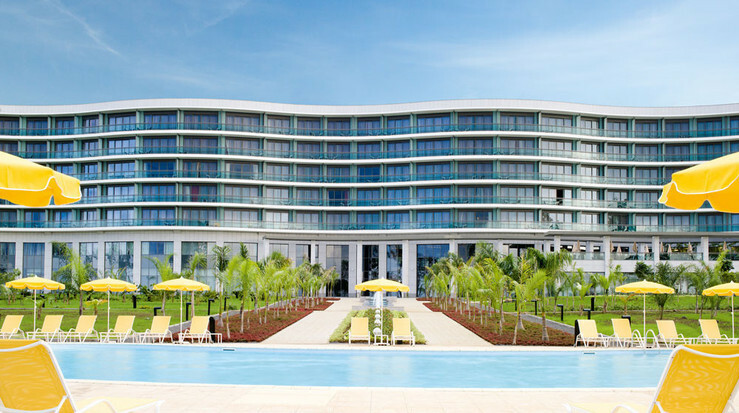 Furthermore, the opportunities offered by ecotourism as the main destination for tropical tourism development, Equatorial Guinea also have possibilities to develop high-value tourism, as can be glimpsed in the Sofitel Sipopo luxury resort located 20 minutes from the capital Malabo.